Which better VAS-PC 5054A ODIS or vagcom vcds? This post compares VAS-PC 5054A ODIS and vagcom vcds at these aspects including: Price, Target users, Bluetooth, Diagnostic, Recode Function, test results, Operation system, as well as Update, etc. 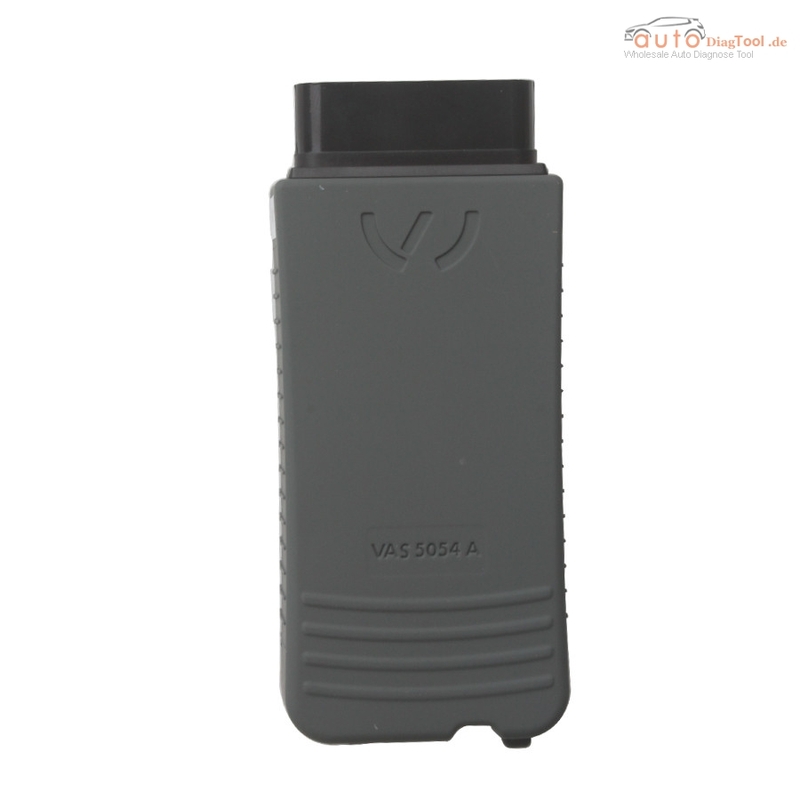 VAS5054 china clone price ranges from €60 -€90, VCDS is much more expensive. 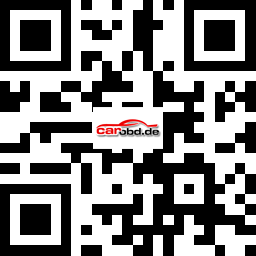 For the technician who have garage: If you have garage, car repair – you will need both. For home use, vagcom interface is enough, it covers many options, but its not better than the dealer vas. Bluetooth: VAS5054 is Bluetooth-enabled scanner product, VCDS is not. VAS5054 Bluetooth is the build-in Bluetooth, If you have old PC which is not Bluetooth supported, you need an extra Bluetooth adapter, but it is free to get from the Chinese supplier. How the Bluetooth work? After the connection to the VAS 5054A has been set up, the Bluetooth software provides a virtual serial COM port (Bluetooth Serial Port Profile), then the Diagnostic Base System will use this COM port to communicate with the VAS 5054A. You need to specify this port when you install the diagnostic application. Both help in diagnostic function. Some unit can be recode by VCDS, this same unit to recode in VAS5054 odis need to be do online. 2.) VCDS is simpler, clear, faster in use, but for expert – VCDS not supply any special login / security code. Most of the time VAS5054 no need this – VAS login to controller automatic, you no need to know Security Access etc. 4) VCDS will help you with a problem, VAS5054 good china clone for guided functions and procedures. 6) Can do retrofit projects with VAS-PC too. Therefore I can`t say – VCDS is the best or VAS-PC. They can`t compare complete. If you are going to buy vas 5054a then do so from a reliable dealer such as www.cardiag.co.uk who provides full tech support for free. I have one VAS 5054 from them with Bluetooth and it work very good. 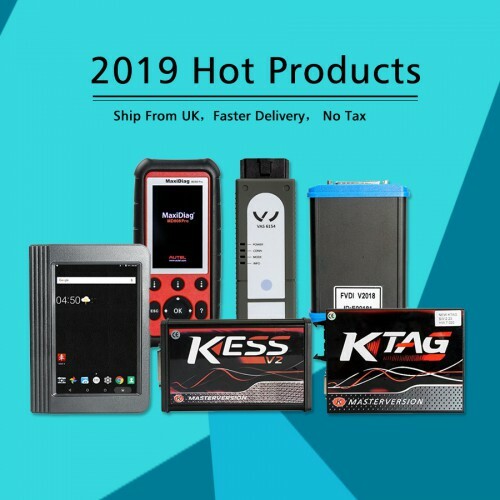 VAS5054: Updates are available but expensive for multi brand, if its commercially viable and you can find a dealer who will supply up dates then its superior to vcds, however you need both as vas will not provide long code definitions from 2008 platforms onwards due to svm coding. The china clones and even the uk sellers do not admit to the key gen fix which prevents the full use of the vas 5054 for 2010 platforms, as these are hacked license managers so restricted operations and in most cases you will not be able to update the base and brand without burning out the vas 5054a head, meaning you will end up buying another. vcds: is accessible to update online, but only the original interface with fully registered versions receive updates for life. Both are windows-based and need to install on the computer to run. Most users have both of vas pc and vcds because no perfect interface for all job. VCDS and VAS-PC have “+” and “-” and which is better to use depend of what you want to do. This entry was posted on August 3, 2016, in Diagnostic Software and tagged 5054a, vagcom vcds, vas 5054a, VAS-PC 5054A, VAS-PC 5054A ODIS. Bookmark the permalink.